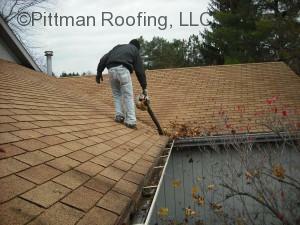 Pittman Roofing can provide you with peace of mind when it come to maintenance of the gutters and roof of your home. Some will try to “do it themselves” to save a little money. Is it worth the risk? With insurance deductibles averaging $1,000.00, a maintenance contract may be less costly than an insurance claim. 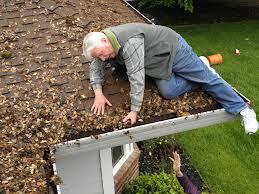 Plus you will have peace of mind knowing your roof and gutters are in top shape for the rainy season and winter snow. Pittman Roofing can take care of this for you every Fall Season with a Maintenance Contract. 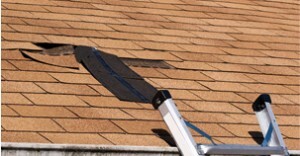 It will also cover minor repairs to your roof as needed during the year. We will inspect your roof 2 times a year, make small repairs and provide you with a report on the conditions found.